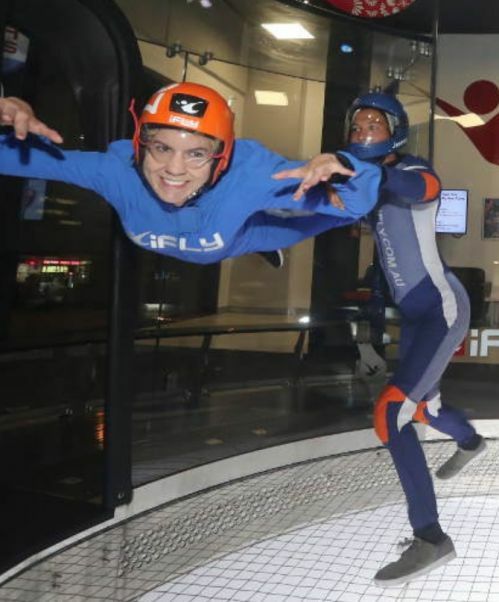 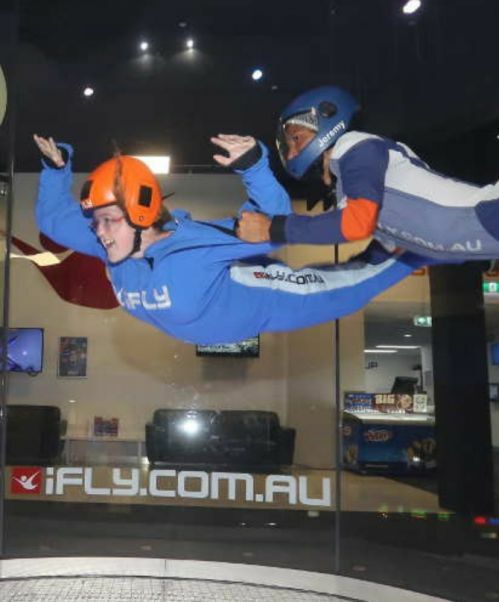 If you're looking for a new and unique way to experience all the thrills of skydiving without the terrifying jump, iFLY Indoor Skydiving at Surfers Paradise is your answer! 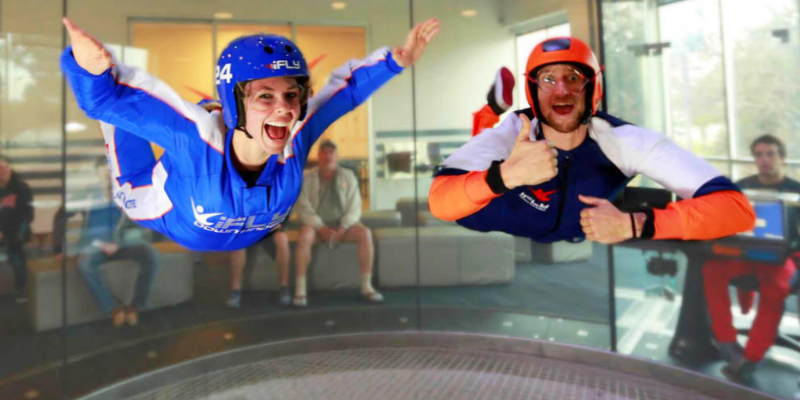 Reenact the heart pumping feeling of a 14,000 feet free fall in the safety of an indoor glass wind tunnel with hands-on personal assistance from one of the many experienced and talented flight instructors. 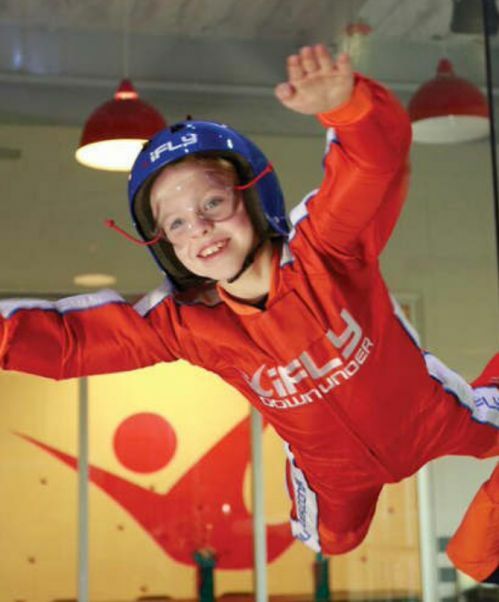 In the iFLY Intro Package perfect for beginners, you can learn all the basics of skydiving in a safe environment without leaving the comfort of land. 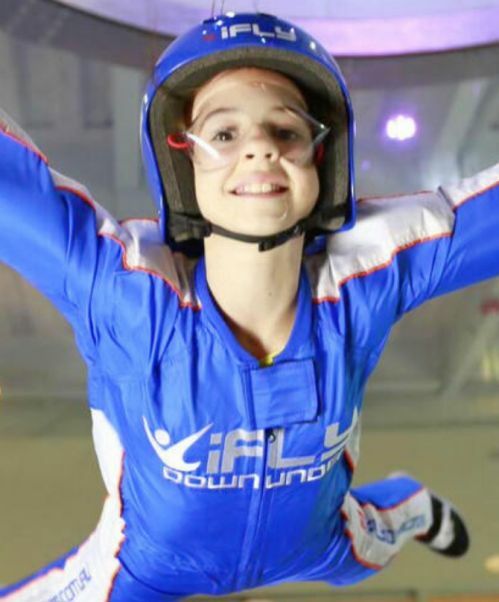 In the most realistic skydiving experience you'll find, the iFLY Indoor Skydiving centre is one attraction you don't want to miss - book today and beat the crowds!